New to the kitchen? Living on your own for the first time? Don’t be intimidated! 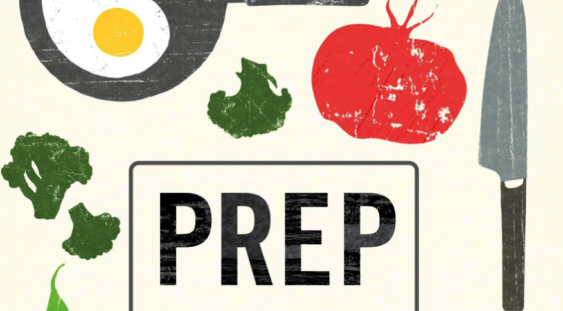 This useful guide has everything you need to cook yourself real meals with real food. Centered around 10 basic lessons to get you comfortable in the kitchen, this book will get you whipping up nutritious meals, satisfying snacks, and simple desserts for you and your friends in no time. Also included are notes on knife skills, essential (and nonessential) cooking tools, and stocking your pantry.